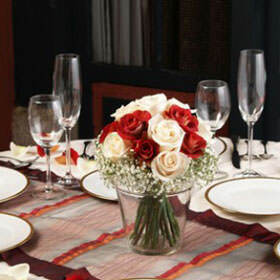 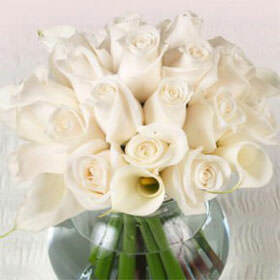 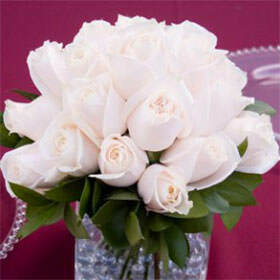 Create an air of sophistication, charm and style with fresh cut flowers delivered to your doorstep from Globalrose.com. 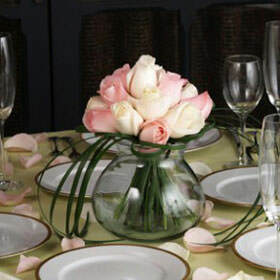 Whether you're celebrating a special occasion, or no occasion, our Ivory Flowers will set the right tone. 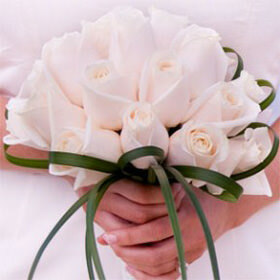 Three delightful choices await you with our Ivory Flowers that include: Alstroemeria, Carnations and Minicarnations. 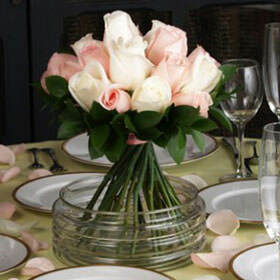 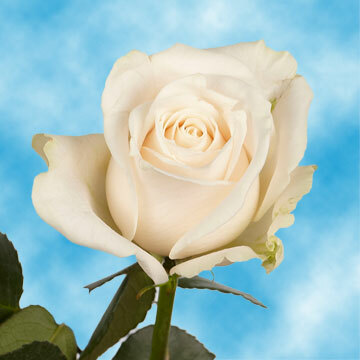 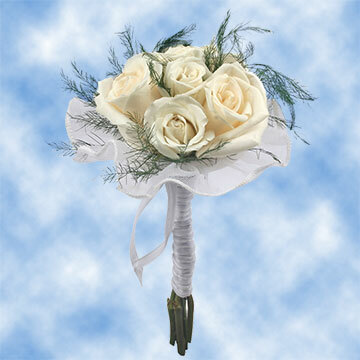 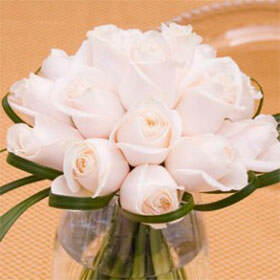 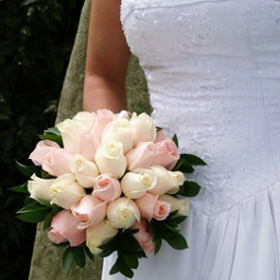 At Globalrose.com, we offer affordable, wholesale flowers that are sure to please! 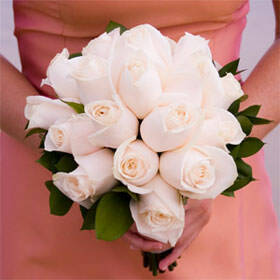 For the upcoming nuptials, the color ivory brings an air of sophistication and classiness. 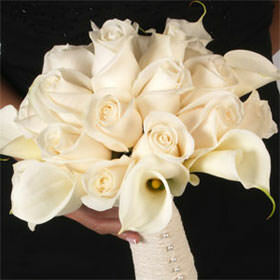 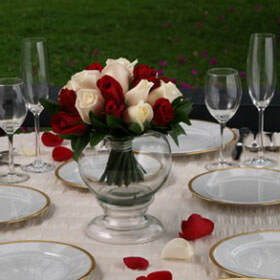 Whether it's a first marriage or second, Ivory Flowers set the tone for a day of love and bliss all wrapped together! 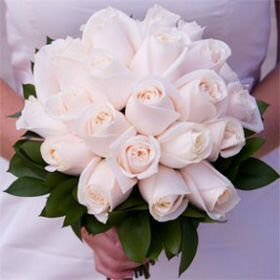 From the cascades of flowers along the church pews, to the towering displays of Ivory Flowers as the reception centerpieces, the eye-catching beauty will surround the guests! 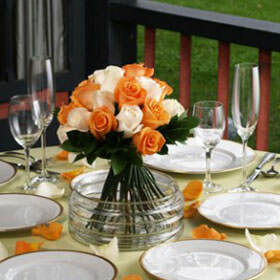 Or your upcoming business conference will surely exude an air of class with urns full of Ivory Flowers surrounding the podium and delicate, yet tasteful centerpieces adorning the convention hall. 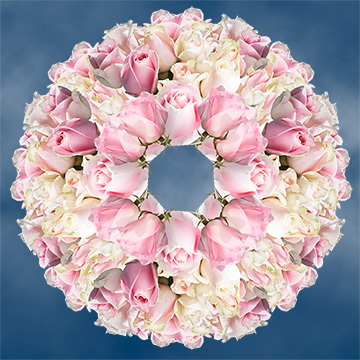 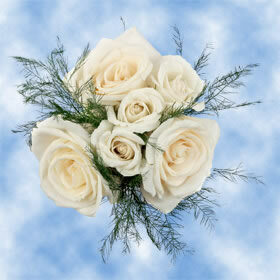 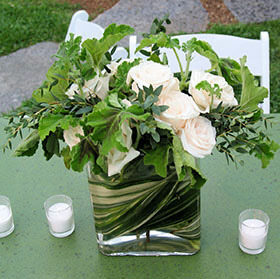 Or create an atmosphere that illustrates the beauty and grace of a loved one for a memorial service in their honor. 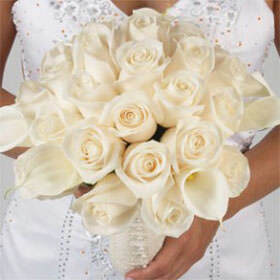 The tone and mood that will be set by the Ivory Flowers will honor their memory and celebrate the gift of their life and love. 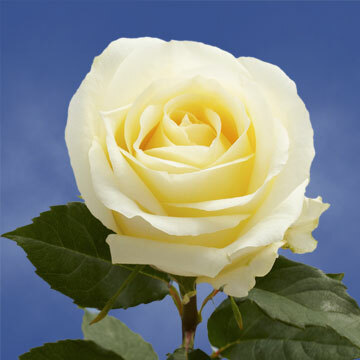 Globalrose.com has been cultivating flowers for over 30 years - over 25 million flowers have been sold! 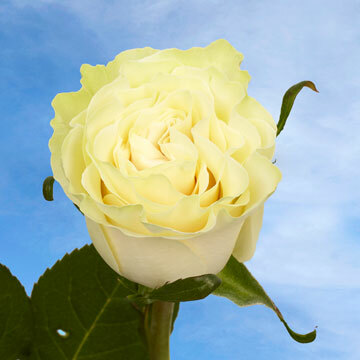 Your flowerswill be cut fresh just 3-4 days before they arrive on your doorstep which is more than a week earlier (and fresher) than most other retailers and wholesalers can guarantee! 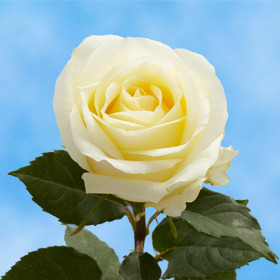 We inspect each bloom for excellence and bring you the no-worry promise that you'll be pleased and delighted with your floral purchase! 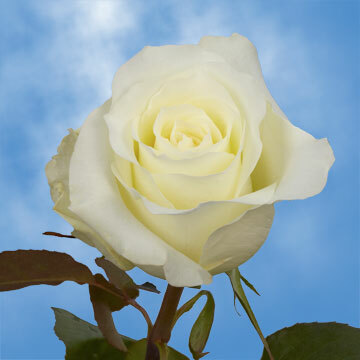 Our experience in growing flora coupled with our top-notch sales team enables USA to guarantee the highest quality product that is shipped directly to you! 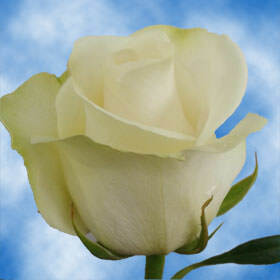 Our expertise and quality assures that our customers will return to Globalrose.com for years to come.